Certain concerts and other events are ticketed separately, as indicated on the event’s information page. Admission to these events may be purchased at the door. How does “free admission” sound? 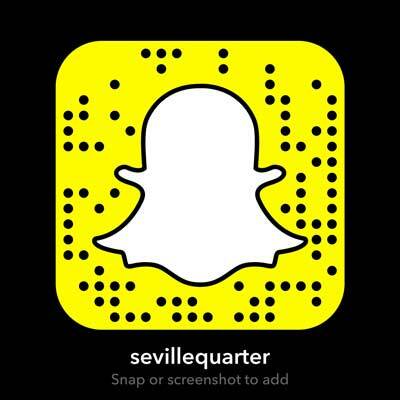 We waive our normal entertainment charge for Seville Quarter cardholders. Members are also entitled to special prices on many concerts and other discounts. You can join at the door or click here to order membership online.